Home > News > GOWER SHOW 2017 - COME AND SEE US THERE ! GOWER SHOW 2017 - COME AND SEE US THERE ! We are delighted to announce that we are sponsoring the Gower Show which this year is in it's Centennial year. 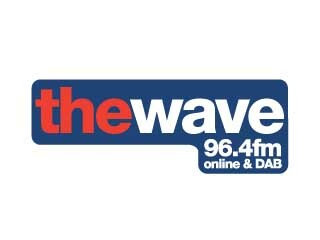 We have teamed up with the organisers of the 2017 Gower Show and 96.4FM The Wave to ensure that this year is one of the best ever. Our stand will be located in the main arena right next to The Wave's stand, so there will be fun packed activities all day long. So put Sunday the 6th August in your diary and bring the family along to see us. It will be a fun filled day with lots going on for all the family to enjoy ! There is a rumour that our very own "Stig" is making an appearance and will be challenging The Wave presenters & guests to a series of ride-on races. Make sure you don't miss these as they are great fun ! We have not seen our Stig since the 2016 Classic Car Show at Singleton Park. Some say he's been living in our fertiliser contanier living on small busg and droplets of rain ! Why not come along and say hi to him.